PHA Qld member Dr Neville Buch returns to the Sunnybank District History Group after his brief ‘London Tour’ to present a talk on The Tale of Two Cities – Heritage and History in London and Brisbane. London is seen as the educated, literary, and cultured global centre, and there is no doubt it is true. Brisbane is seen as the educated, literary, and cultured back-water, and this is an out-right falsehood. 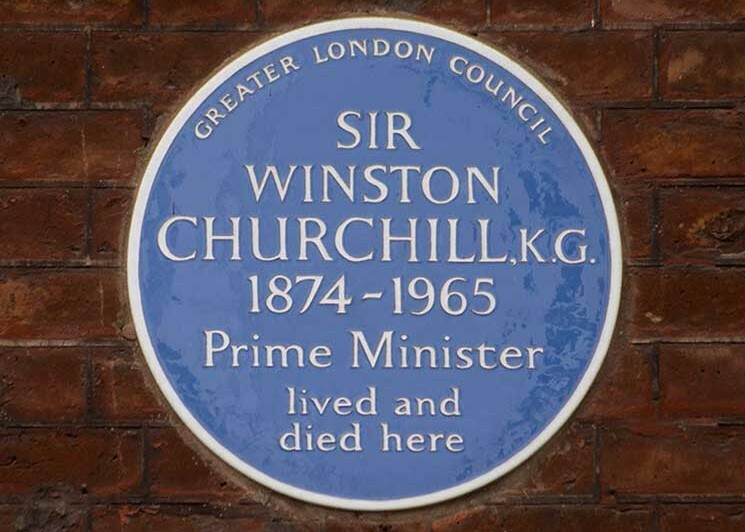 London has the Blue Plaque system that celebrates the local contributions of thinkers, teachers, artists, and writers. Our local heritage industry is skewed to the utilitarian narrative of buildings, roads, railways, and those people who constructed such things. That is only a very small part of the story of our local history. What would happen if the history of all of the other creative people came out beyond the shadow of a popular-but-shallow materialistic narrative?